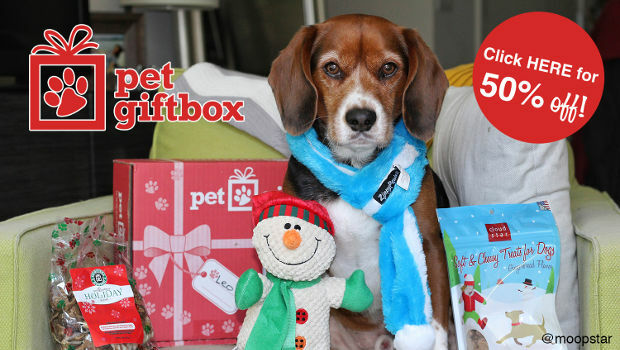 PetGitBox is the perfect gift for your furry friend this Holiday Season. Jam-packed with only the best quality treats, toys and other fun goodies, your dogs and cats will be begin' for more. 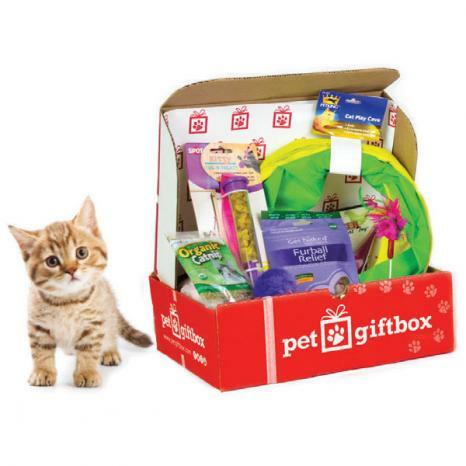 Check out www.petgiftbox.com/holidaypet to save 50% off your 1st box.Use code HOLIDAYPET at checkout! All pets deserve a gift this Holiday Season. 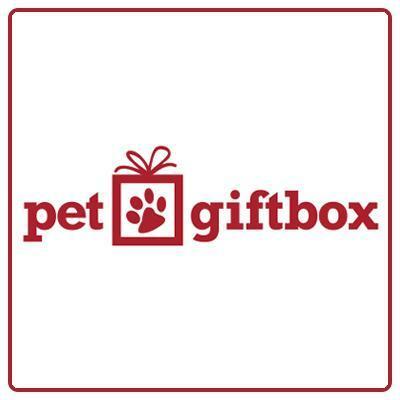 Treat your pet or surprise your friends and family with a PetGiftBox! Filled with only the best quality treats, toys and other fun goodies your pets will be beggin' for more!